Looks at the roots of globalization and how it has changed through history up to the present. 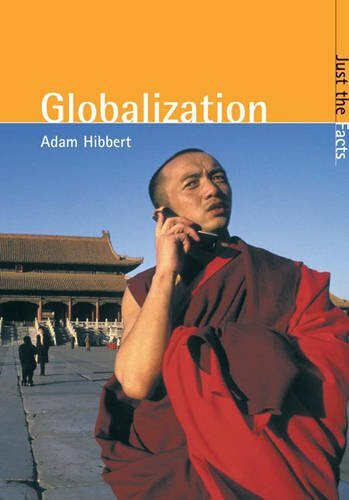 It considers how globalization affects different countries around the world today. The book then explores the arguments on both sides of the debate and assesses the effects of globalization on the environment and culture. 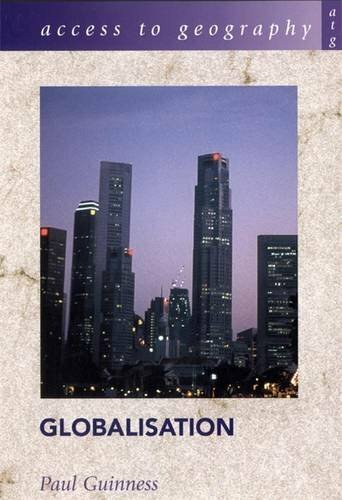 Covering the global economy, this book assesses globalisation and changing economic activity, the impact that transnational corporations had on countries and regions, the role of newly industrialized countries and the nature of the world's economy in the future. 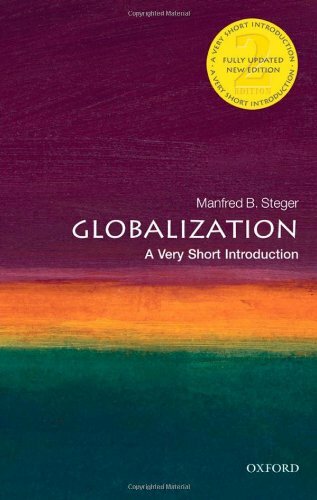 Globalization : a very short introduction by Steger, M.
Offers an introduction to globalization and its varying impacts across, between, and within societies. This book attempts to contribute to a better understanding of the crucial aspects and dimensions of the developments and transformations that go by the name of globalization. 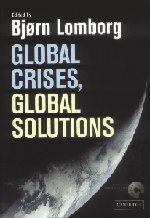 Global crises, global solutions by Lomborg, B. Leading economists, including three Nobel prize winners, evaluate ten serious global challenges. 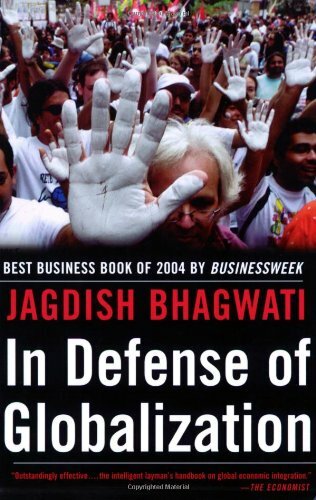 In defense of globalization by Bhagwati, J. Challenges the claims of those who argue that globalization is responsible for much of the poverty, inequality, and other social ills that persists throughout the world. 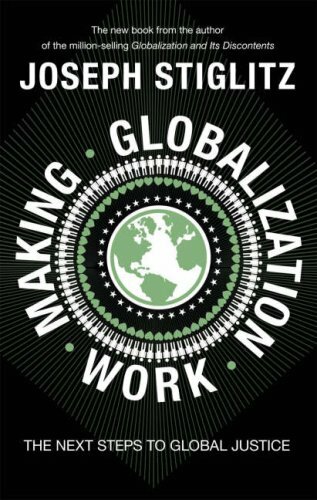 Making globalization work by Stiglitz, J. Four years after his global best-seller, Joseph Stiglitz now brings the story up to the present, examining how change has occurred even more rapidly since then, proposing solutions and looking into the future. 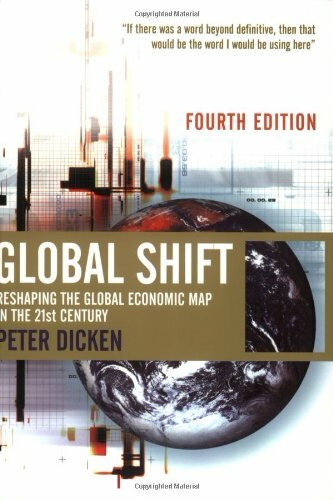 Global shift : reshaping the global economic map in the 21st century by Dicken, P.
The completely revised and updated Fourth Edition includes: - examples drawn from across the world - customized maps, graphs, tables and diagrams - notes for further reading at the end of each chapter - an extensive bibliography. 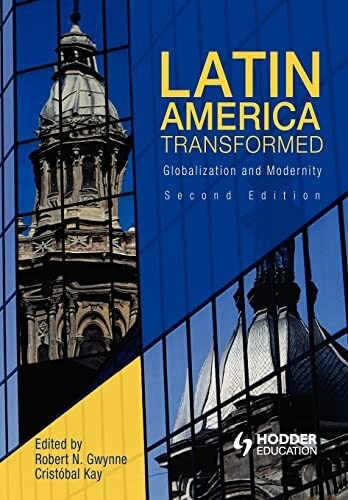 Explains Latin America's economic, political, social and cultural transformations, its association with globalization and the search for modernity, and contributes to an understanding of how these transformations are affecting the people of Latin America. 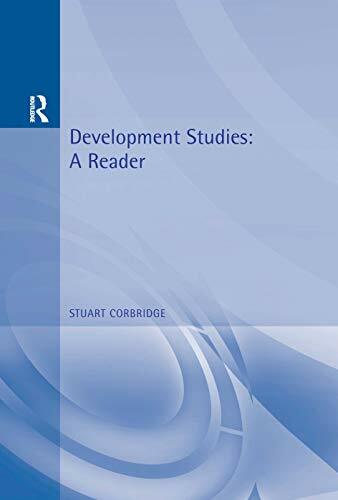 Development studies: a reader by Corbridge, S.
This text brings together in one volume a representative set of readings on the nature of contemporary development issues. 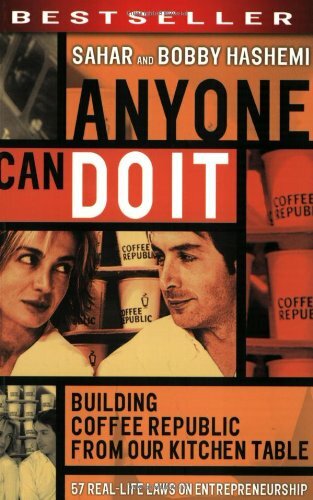 Coffee Republic is now worth around 50m with 90 outlets around the UK. This work chronicles the start and evolution of a successful business dream. Without a business plan no bank, venture capital house, or corporate parent will consider finance for start up, expansion or venture funding. 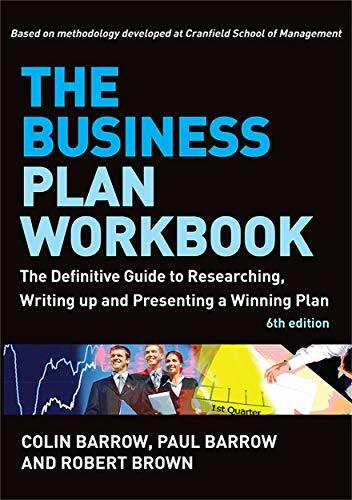 This book offers guidance to various aspects of business planning for entrepreneurs, senior executives and students alike. 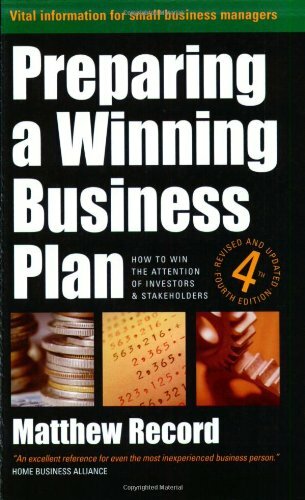 Preparing a winning business plan is crucial to the success of your business. A carefully structured business plan is the most important component in the development and continuation of any venture. 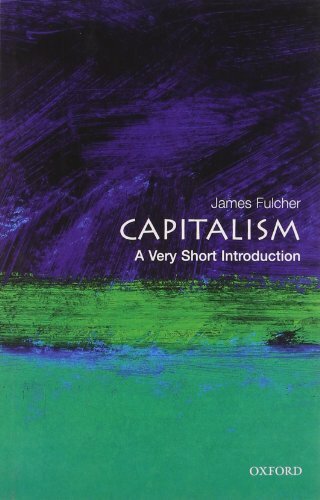 Capitalism: a very short introduction by Fulcher, J. What is capitalism? Is capitalism the same everywhere? Is there an alternative? 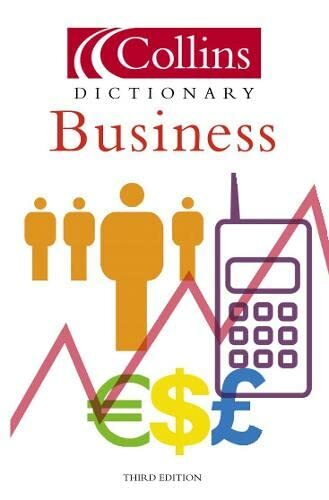 This book begins by addressing basic issues such as 'what is capital?' and discusses the history and development of capitalism through three case studies. 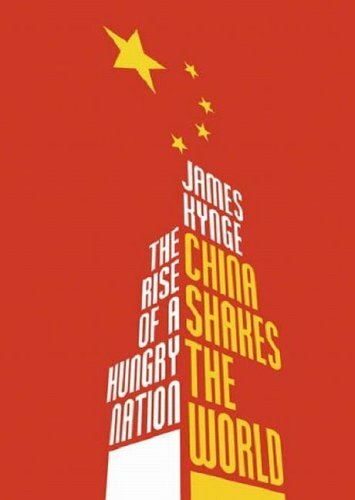 China shakes the world: the rise of a hungry nation by Kynge, J. China, the nation that changed beyond all recognition, becoming an industrial powerhouse for the world. The author shows China's weaknesses - its environmental pollution, its crisis in social trust, its weak financial system and the faltering institutions of its governments. 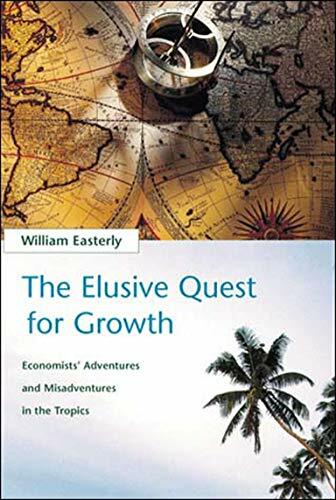 The elusive quest for growth : economists' adventures and misadventures in the tropics by Easterly, W.
Economists have tried to figure out how poor countries in the tropics could attain standards of living approaching those of countries in Europe and North America. This text shows how the solutions violate the basic principle of economics: that people respond to incentives. 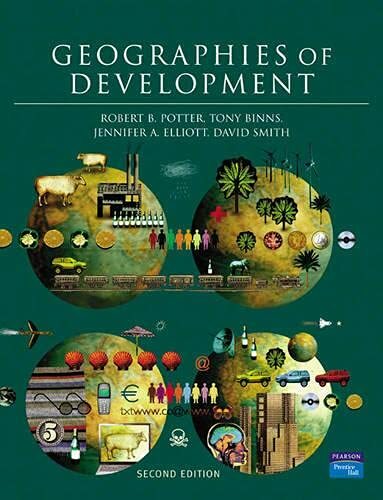 Geographies of development by Potter, R.
Taking an holistic approach to development geography, rather than dealing with topics such as agriculture, trade and aid separately, this text considers pressing issues like sustainable development. This new edition covers recent changes in both theory and practice. 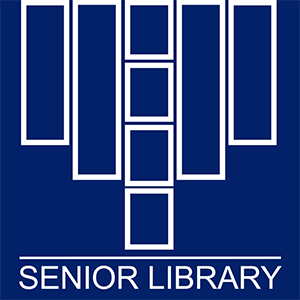 Takes us to the shopping aisles and into the world of the successful superstore, Wal-Mart. 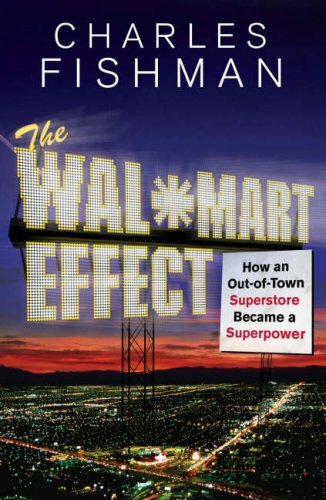 Interviewing high-level ex-executives, and examining the places where its influence is felt on fields and forests, this book presents the voices from Planet Wal-Mart. 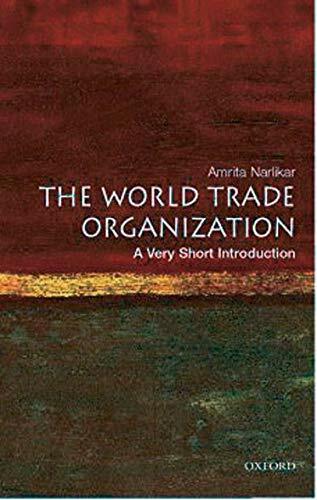 The World Trade Organization : a very short introduction by Narlikar, A. The WTO has a deep and far reaching impact on people's everyday lives, and has generated debate, controversy and outrage. This VSI provides an explanation of the political, economic, and ethical controversies: what the WTO is, what it does, and whether it works. 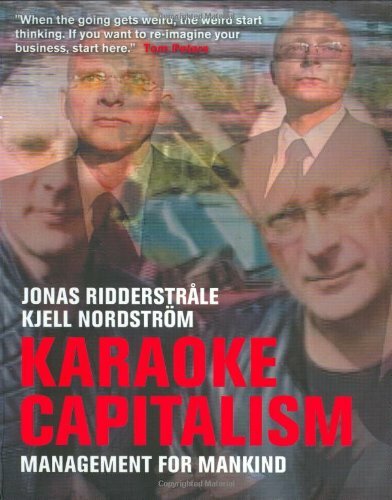 Karaoke capitalism : management for mankind by Ridderstrale, J. 'Karaoke Capitalism' is a book about people - management for mankind - the individuals prepared to grasp the microphone and express themselves. 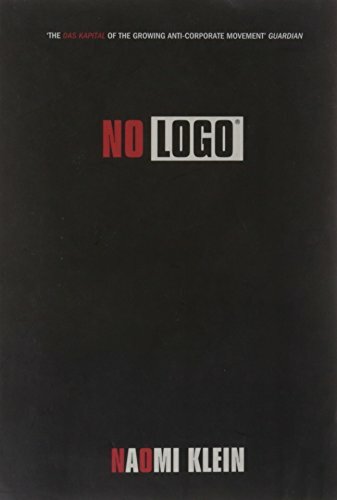 No logo : no space, no choice, no jobs by Klein, N.
28-year-old writer and journalist Naomi Klein describes the growing resistance to the multinational ethos, a world in which all that is alternative is sold, where innovation is adopted by faceless corporations as a marketing tool. 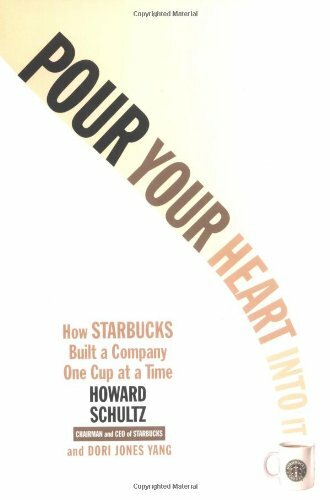 Pour your heart into it : how Starbucks built a company one cup at a time by Schultz, H.
The history of Starbucks from its beginnings as six coffee stores to its current multinational company status, written by the Chairman of the company. 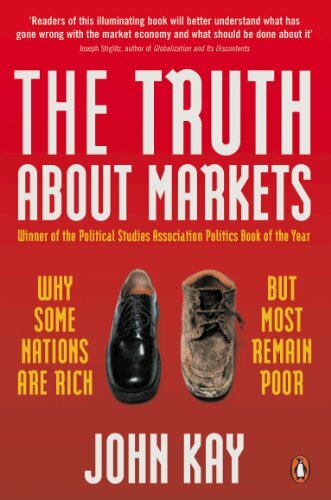 The truth about markets : why some nations are rich but most remain poor by Kay, J.
Capitalism faltered at the end of the 1990s as corporations were rocked by fraud, the stock-market bubble burst and the American business model - unfettered self-interest, privatization and low tax - faced a storm of protest. But what are the alternatives to the mantras of market fundamentalism?